Disinfection mats are made from high quality materials using the latest technological and biological achievements and are recommended by the Ministry of Health Protection for use in medical institutions, kindergartens, schools, food industry companies. 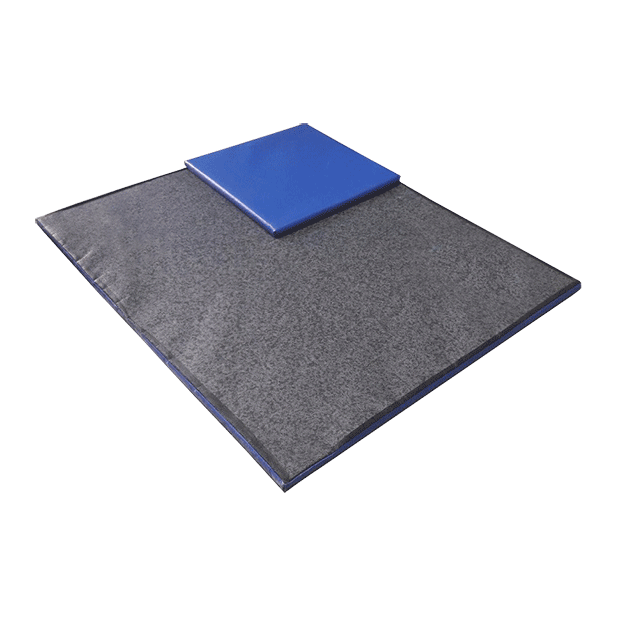 We offer disinfection mats of various sizes. The bottom and sides are made of high-quality, water resistant PVC, the topside is made of reliable PVC mesh. There is a dense mat inside, with high absorption characteristics suitable for any disinfectants. UPeCo offers disinfection mats for effective sanitation of premises and disinfection of footwear.